Review: Jet Airways Economy Class Domestic. Malaysia Airlines to New Delhi! Icelandair Saga Class Pre Order! 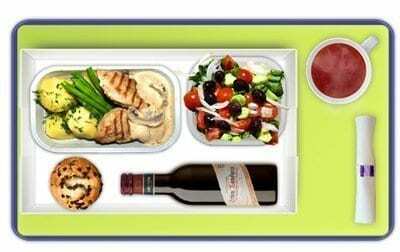 Yes, the Airline Meal is 95 Years Old Already! Japan Airlines Air Kumamon Meals!